Recently, I've started getting into David J's stuff. 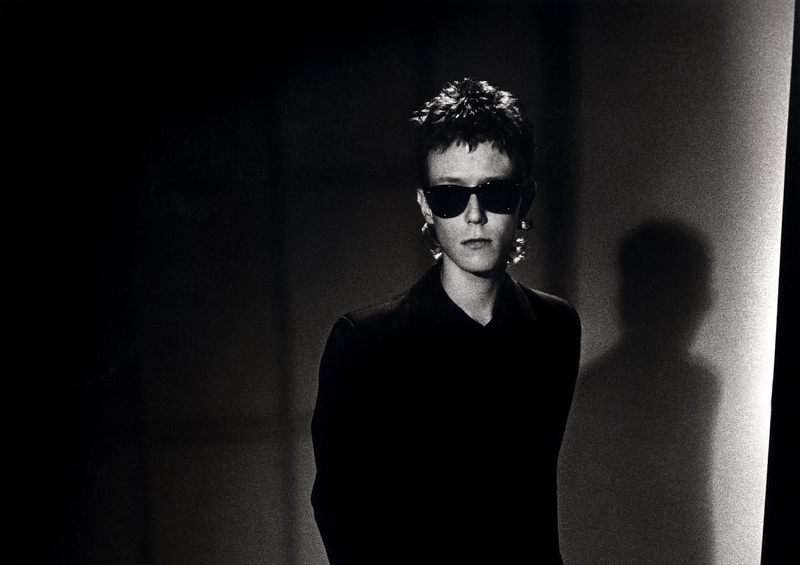 Somehow, I never listened to any of it—a surprise as I'm both a Bauhaus and Love and Rockets fan, and he was an original member of both. I guess Peter Murphy always outshined him. Crocodile Tears and the Velvet Cosh came out about a half year before Love and Rockets' debut, Seventh Dream of Teenage Heaven, and a couple years after J's first LP, Etiquette of Violence, which was released not long after Bauhaus' final effort, the underrated Burning from the Inside. Somehow, I find this... triangulation of releases to be romantic, but that's probably just me projecting sentimentality onto the situation. The LP itself is a sweet, serene, gentle piece that feels right for this particular Thursday. He was friends with Alan Moore, creator of Watchmen, V for Vendetta, and a whole litany of other classic alternative comics. He even recorded an EP titled V for Vendetta that was a sort of soundtrack to the graphic novel. A few years later, the film rights were bought, but in '84, I doubt neither J nor Moore was thinking about a silver screen adaption. J (as Captain José da Silva), Moore (as Translucia Baboon), and the Jazz Butcher's Alex Green (as Max Akropolis) formed a band, called it Sinister Ducks, and put out a sort of absurdist novelty Gothic 7-inch single in '83.